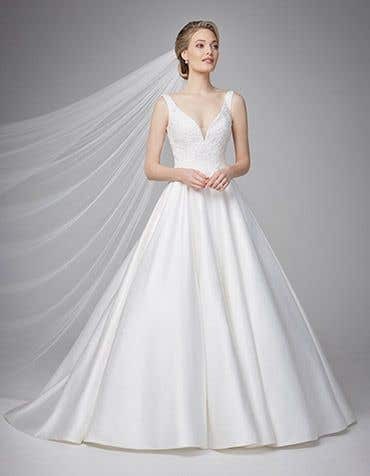 Sophisticated and luxurious, a satin wedding dress is sleek and smooth with a high sheen and lustre that catches the light. 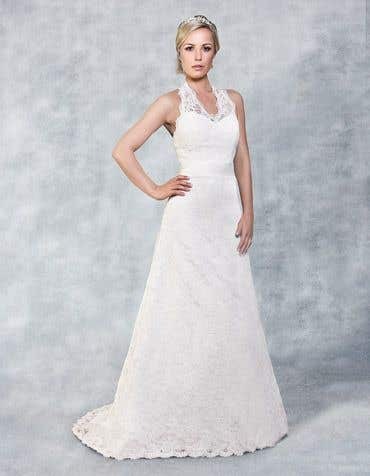 Our collection of elegant satin wedding dresses feature delicate beading and feminine details - you'll look and feel amazing on your big day. 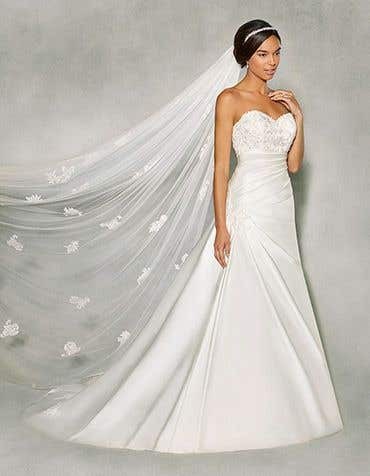 Available in a variety of shapes and styles from ball gown to mermaid.  Visit your local WED2B store today - we're open 7 days a week and our friendly expert bridal advisors are on hand to help you find the satin wedding dress you've been dreaming of.